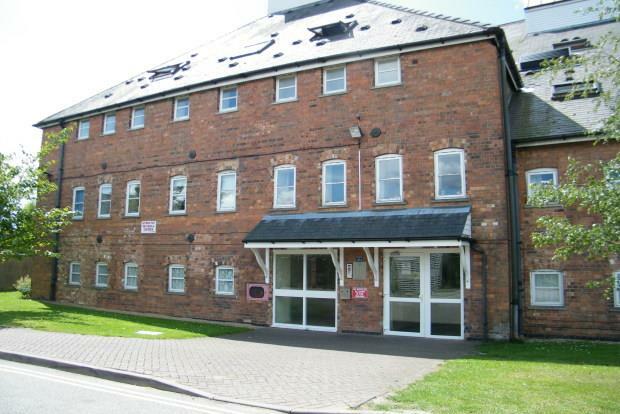 2 Bedroom Apartment To Rent in King's Lynn for £590 per Calendar Month. The apartment is a short walk from the town centre, train station and local amenities including a local spar shop, "subway" and fish and chip shop within 5 minutes. Fully carpeted with airing cupboard and secure entry phone system. Fitted suite comprising of bath, wash hand basin, WC, vinyl flooring, towel rail, fitted mirror and base unit. A spacious modern fitted kitchen with a range of wall mounted and base storage units, vinyl flooring, integrated oven, hob and extractor fan and fitted blind. Electric heater, storage heater, UPVC double glazed windows, television point with fitted carpet. Ample double bedroom, fully carpeted, UPVC double glazed windows, electric heater with built in fitted shelves and fitted curtain pole. Spacious double bedroom, fully carpeted, UPVC double glazed windows, built in wardrobe, fitted curtain pole and electric heater. Available February. Call today to book your viewing.